Rajya Sabha proceedings were washed out completely for the third day in a row on Wednesday over various issues including the Citizenship (Amendment) Bill and roster system for reservation in educational institutions. 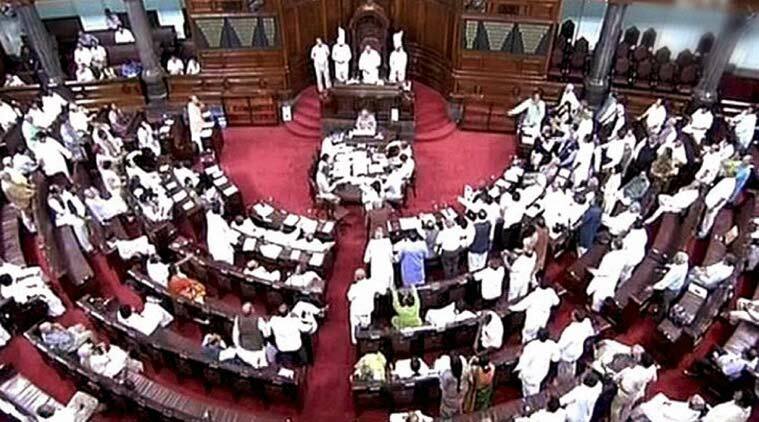 New Delhi: Rajya Sabha proceedings were washed out completely for the third day in a row on Wednesday over various issues including the Citizenship (Amendment) Bill and roster system for reservation in educational institutions. As soon as the House resumed its proceedings at 2 PM, RJD, SP, BSP and TMC members trooped into the well protesting over various issues mainly introduction of roster system in educational institutions which they claim limits the scope of reservation for jobs. Besides Congress members were also on their feet to lodge their protest. The roster system provides that number of vacancies are considered department or wing wise in a college or university and not total number of posts available for recruitment in any institution. This results in limited seats available for recruitment by each department or wing under reserved categories. Deputy Speaker Harivansh asked protesting members in the well to return to their respective seats. However, the members did not relent and kept on raising slogans like "Anti-poor government cannot function". They were also holding placards to protest against the roster system. 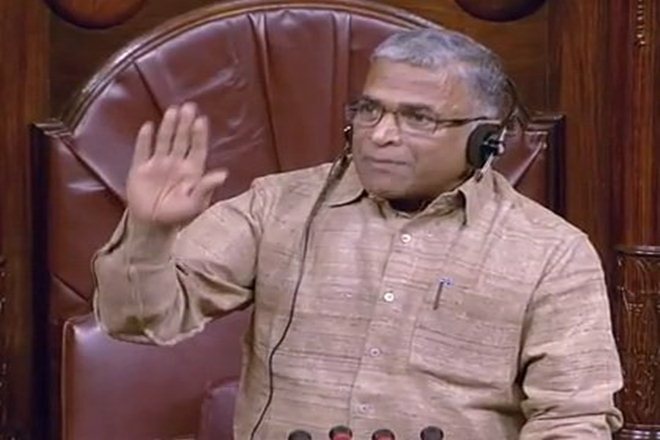 When the members continued raising slogans and showing placards, Harivansh said, "In this situation, I have no other option but to adjourn the House till February 7." Earlier in the morning the House was adjourned till 2 pm after opposition MPs tried to protest against various issues including the Citizenship (Amendment) Bill. Soon after official papers were presented to the House, Chairman M Venkaiah Naidu started to read names of members who had given notices seeking to raise matters of urgent importance by setting aside rules of business. Even before he could finish speaking, MPs from Assam were up on their feet and showed copies of a newspaper. 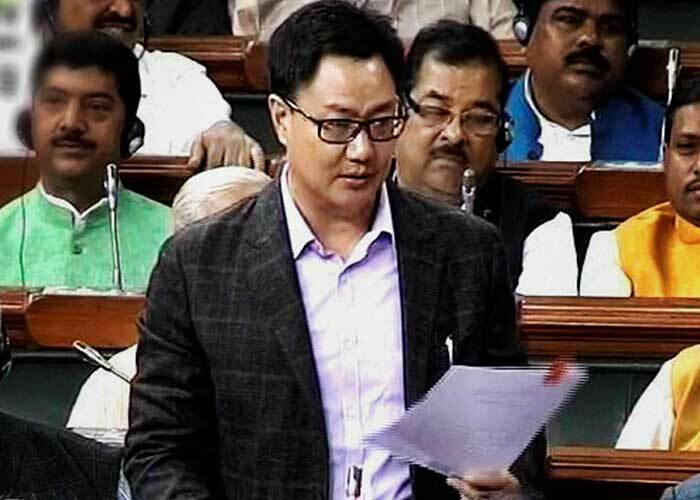 In the afternoon, Minister of State for Home Affairs Kiren Rijiju introduced The Constitution (125th Amendment) Bill, 2019 in the upper House. The bill seeks to bring in tribal dominated autonomous district councils of North East under purview of the Finance Commission.